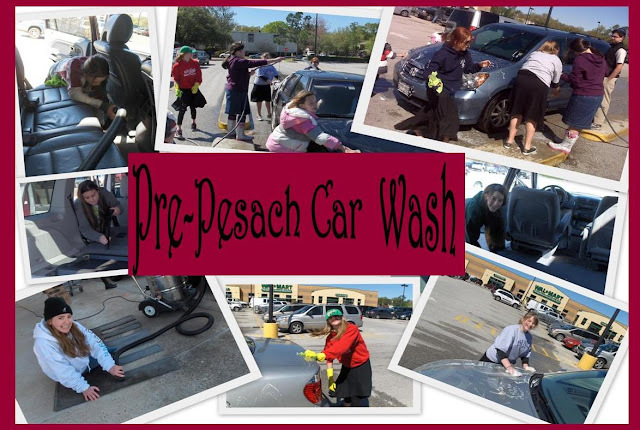 TGA students cleaned over 50 cars for Pesach as an eighth grade fundraiser for the upcoming trip to Denver. Thanks to all of our customers for your trust in us! We hope you enjoy your clean cars! Thanks to all of the TGA parents who drove us, fed us, and encouraged us throughout the day. Thanks to Mrs. Medetsky for organizing the car wash!